INGEMAT fosters a business ethics and promotes a corporate governance, being aware of the impact the company generates in customers, suppliers, workforce, shareholders, community, environment and society. 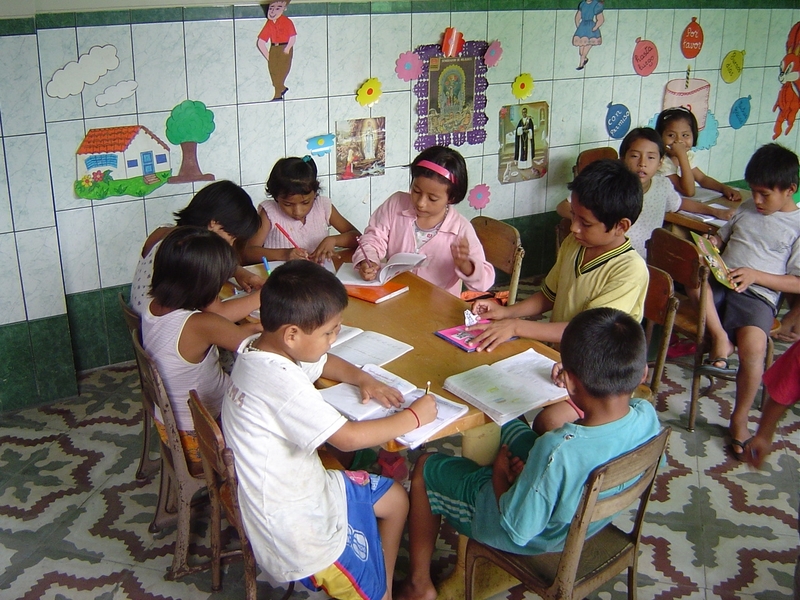 El Huambrillo (Perú) project: it includes a hostel for orphan and poor children aged between 4 and 17 years. This construction was promoted by Zabalketa in the year 2001. The hostel offers board and lodging on the one hand, and a personalized attention to facilitate their integration and maturation on the other hand. Formula Student: non-profit educational Project that intends to promote the training of engineering students by means of a project-based learning. 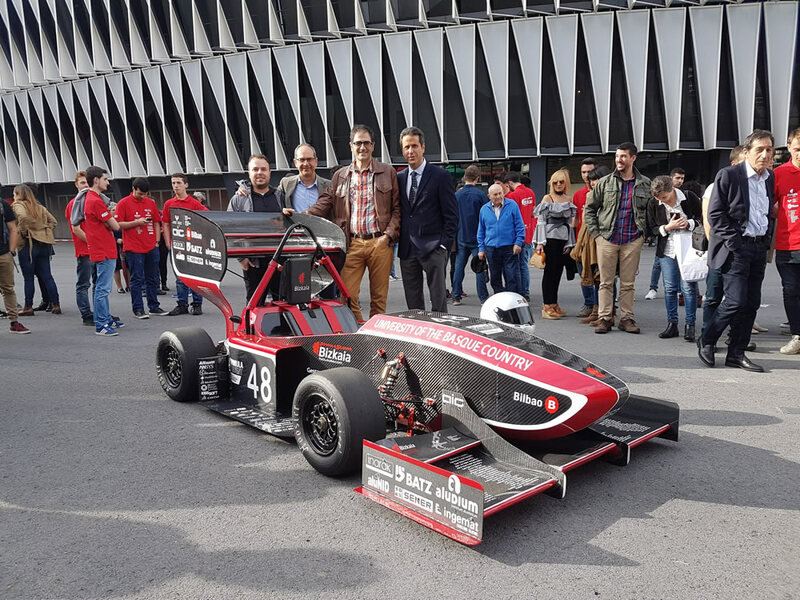 The Project is promoted by the Escuela Técnica Superior de Ingenieros de Bilbao (Engineering School of Bilbao) and each year a competition single seater is designed and manufactured with the aim of competing against Universities of the rest of the world. Sport Project Mikel Azcona: sponsorship of the mentioned car driver in “TCR Europe Series”, competition that takes place in different European circuits and that includes other activities related to the automotive world.